Im really excited to share with you the first travel post by one of my friends. The world is soooooo big and no matter how many places you go to, there is still much more to see out there. Knowing that I will not be able to visit many places out there myself (although I will aim to visit as many places as I can), I will be sharing with you tips and recommendations through the eyes of my friends. My friends have gone to many exciting places that I want to travel to myself and it will be stingy from me to keep this information to myself so I will be sharing it with all of you to get you inspired through their own travels just like they keep on inspiring me over and over again! 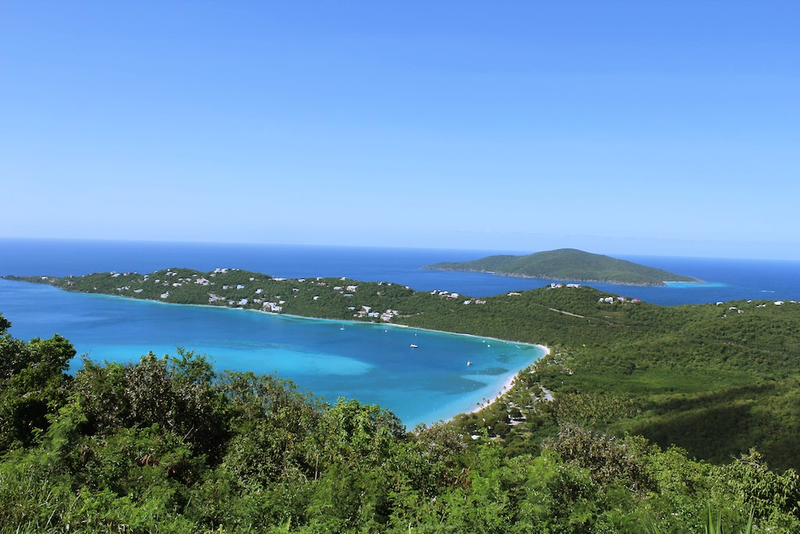 The below post was done post a very exciting honeymoon vacation at St.Thomas. The newly weds, Rasha and J**, came back a couple of months ago and they are sharing their wonderful experience at St.Thomas. 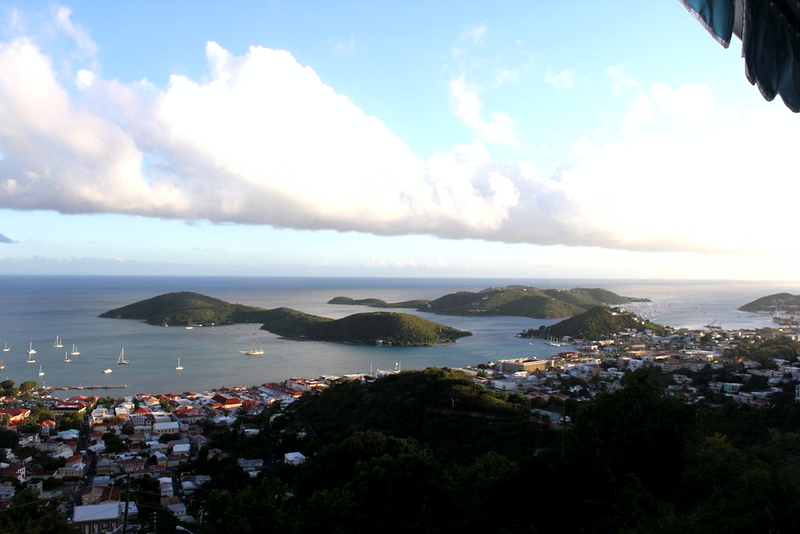 St. Thomas, part of the U.S. Virgin Islands, is small yet beautiful and very relaxing island with the friendliest people. 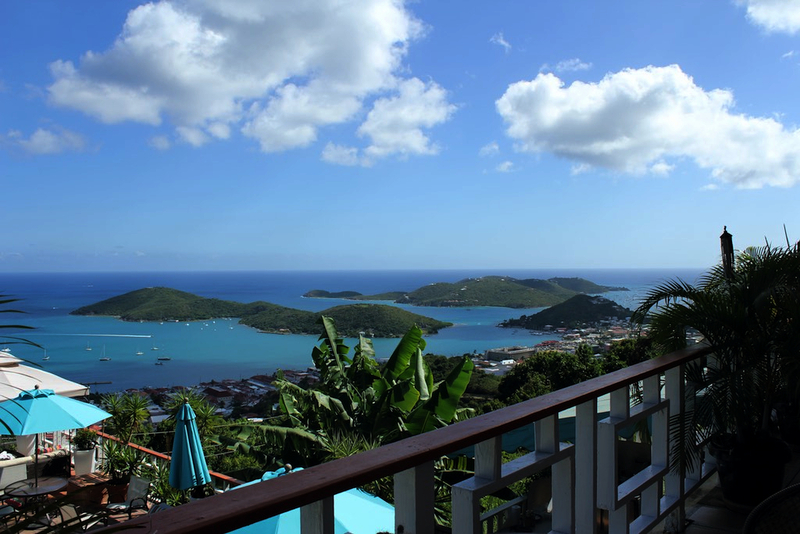 If you’re looking for a place to kick-back in your bathing suit with a cocktail in hand then St. Thomas is the place for you. Rent a car! Ideally a convertible to enjoy the weather and the gorgeous views. We had a Jeep wrangler and it was perfect. Slightly bumpy but a lot of fun. Make sure to get your international license done before going. Just beware that they drive on the left side of the road like the brits but the steering wheel isn’t on the right it’s on the left like in the US. It is US territory after all! On your way out, don’t spend too much time at the airport. It’s tiny with nothing to do! Look for a direct flight from the US. Best option is New York (NYC) if you’re coming from Europe or the Middle East so you don’t end up with any super long flights. Ideal time is Fall or Spring. We went in Spring, around April and it was HOT but amazing. Pack light and casual. Flip flops are normal attire to 99% of your activities, lunches and dinners! We stayed at the Ritz Carlton which was really nice. Beautiful and comfortable but not lavish like other RC’s around the world. It’s also slightly old so it looks a little outdated. Despite having the most comfortable bed I’ve ever slept in, the rooms are not huge and aren’t extremely luxurious. It’s still great and service is good. Everyone is super friendly and helpful. The beach at the hotel is fun since it has awesome beach chairs, service and water sports. We kayaked, snorkelled, sailed AND saw a couple sea turtles! BUT, there is no long sandy shoreline with soft shallow waters. For that you’ll have to leave the hotel. If I ever go again I would try the Mafolie hotel. Although it doesn’t have a beach front its beautifully perched on a cliff with the most amazing views I’ve ever seen in my life! It’s a cute little boutique hotel. 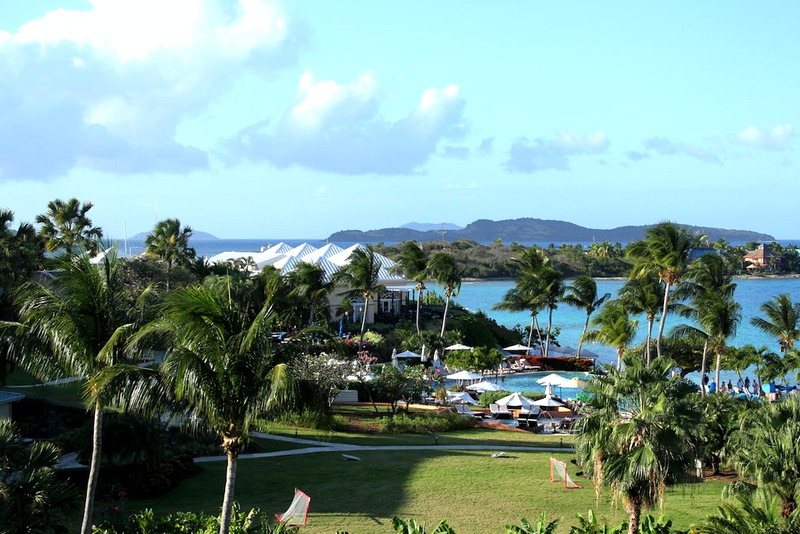 Don’t expect luxury but the view, the cute little pool and pool bar, and best restaurant on the island make it an awesome place to stay. 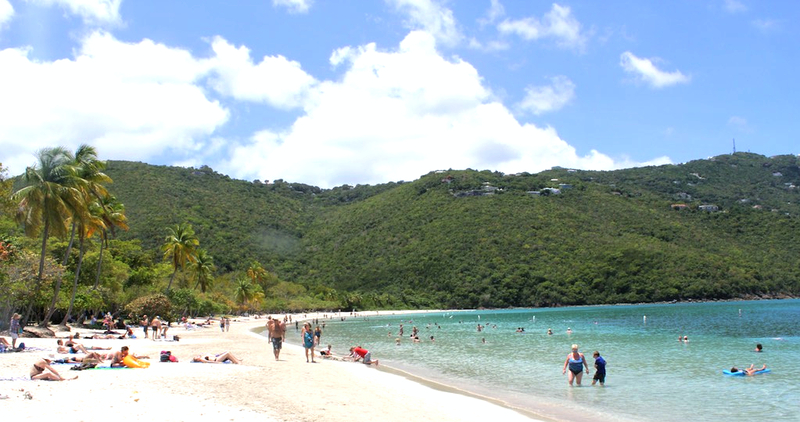 Magen’s Bay: is one of the most beautiful beaches you’ll ever see. We didn’t just go once we went 3 out of the 6 days we were there. We couldn’t get enough of the gorgeous shore line that’s almost as long as the eye can see. The beach bar serves awesome cocktails. I personally enjoyed more pinacoladas than I probably should have 🙂 They certainly were the best! 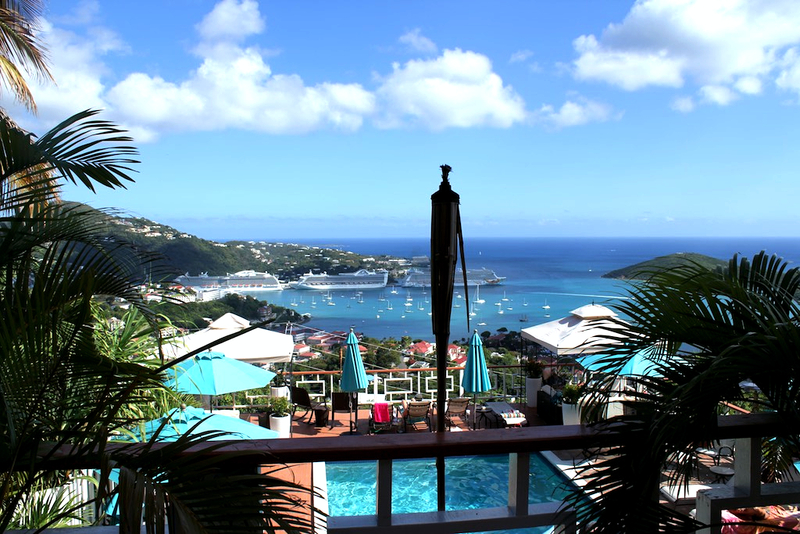 Dinner at Mafolie: Best view on the island & great food. Try the rum lobster! You must reserve in advance or try to go early and sit at the bar for a more fun experience. 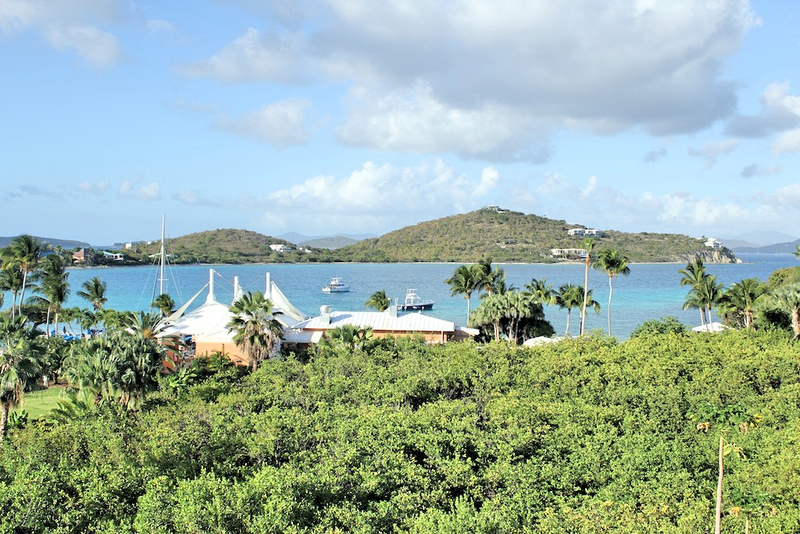 Buy Jewellery: St. Thomas is known for its diamond and jewellery market since it’s Duty Free. 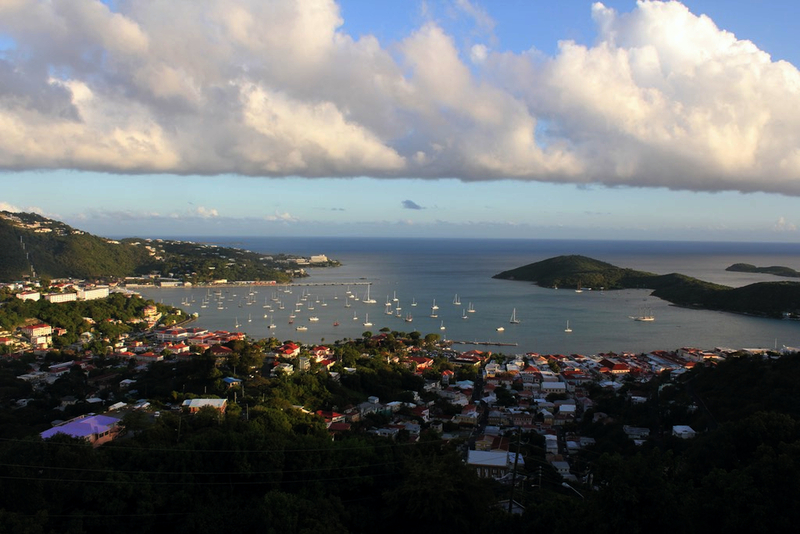 There’s a whole strip of the shopping district in Charlotte Amalie (port area) that’s dedicated to jewellery shops. Do some research; find the reliable shops like Imperial Jewellery and haggle as much as possible. Whatever price they give you they are probably will to drop it by 50%! Breakfast at Fish Tails: Best breakfast on the island. More types of Bennies (how they refer to “Eggs Benedict”) that I ever imaged existed! 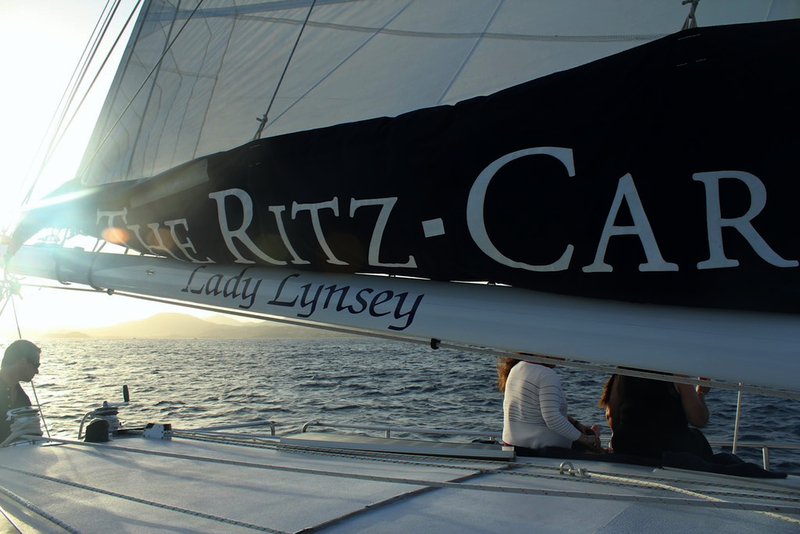 Sunset sail on the Lady Lyndsey: If you’re staying at the Ritz (maybe even if you’re not) book the sunset sail on the hotel’s yacht, the Lady Lindsey. The views are incredible and it’s just a beautiful experience with nice music, and nice people. 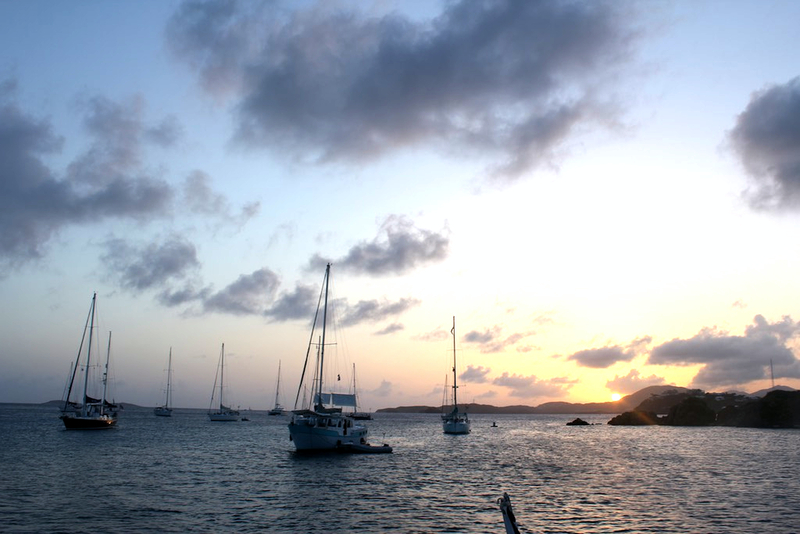 The sunset sail is where we were introduced to the “Pain Killer” , the official St. Thomas island drink! 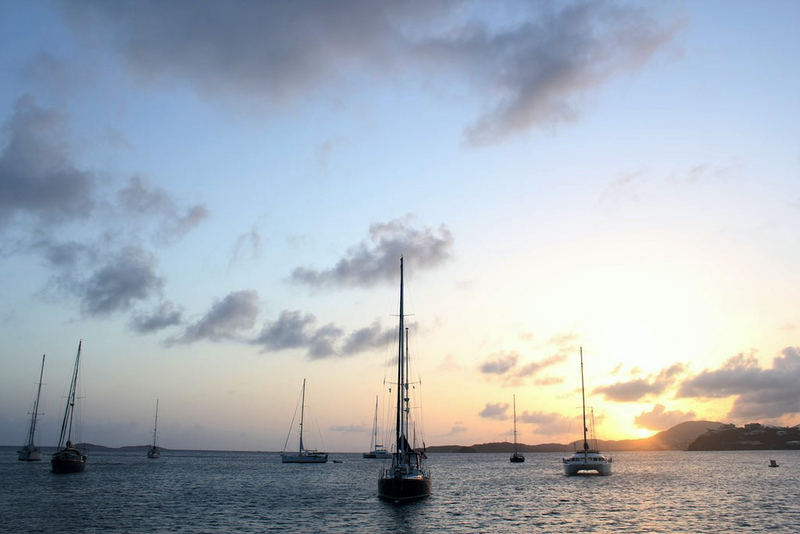 All the Caribbean islands are known for their different types of rum. 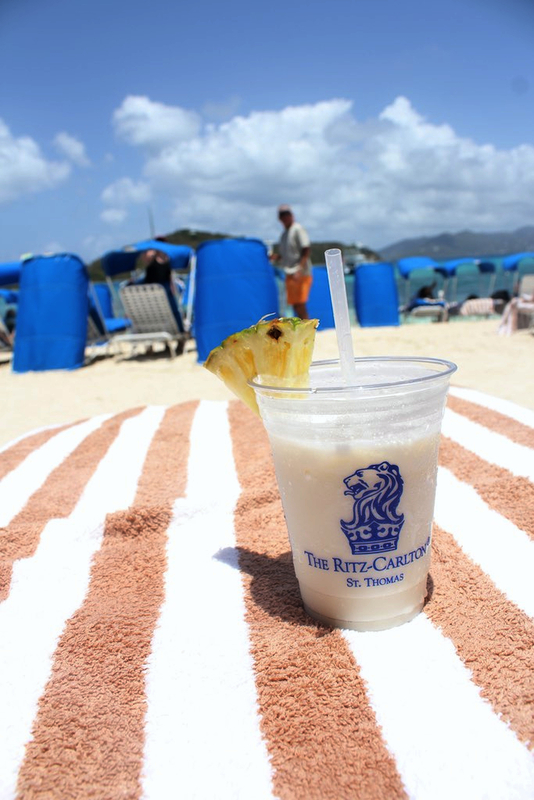 The pain killer has coconut rum and is topped with a little nutmeg! It’s so delicious we took one to go and sipping on it on our way back to our room!